*** The front and rear height measurements listed in the Specs section are referencing the overall height with the top plate installed. Please see the diagrams in the product images for other dimensions. 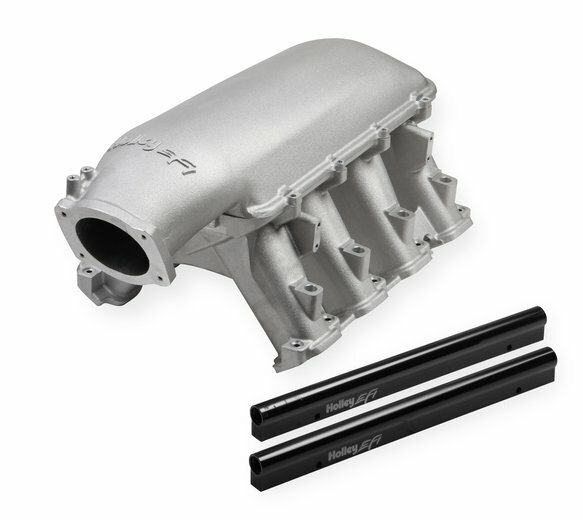 The new Holley EFI Hi-Ram intake provides the ultimate performance with the new GM direct injected Gen V 6.2L LT1 engine. 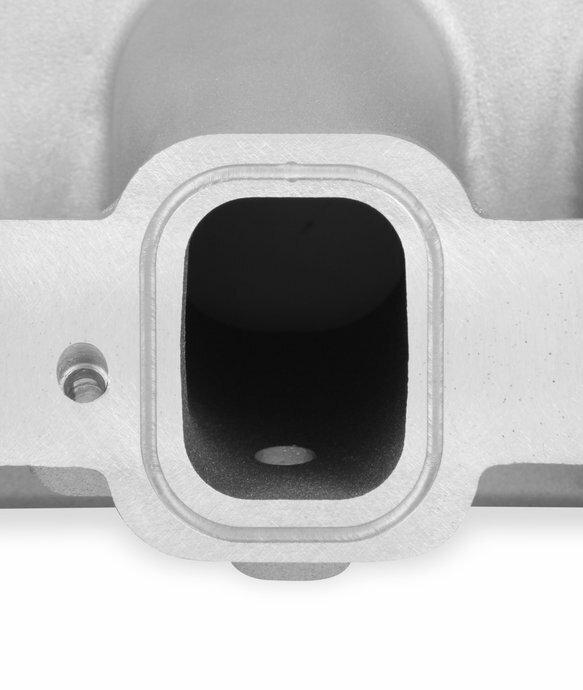 The modular design of this manifold allows easy disassembly for custom porting, multiple tops, or custom induction systems. 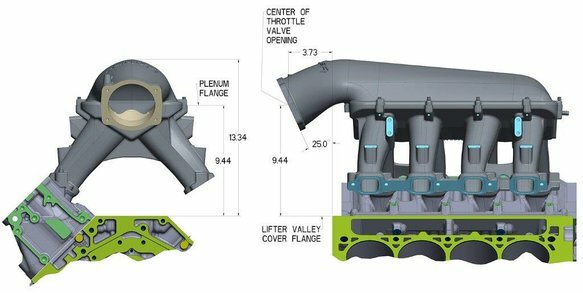 Each runner has a large radius where it meets the plenum, and optimized taper & cross-sectional area to perform in a wide variety of engine configurations. 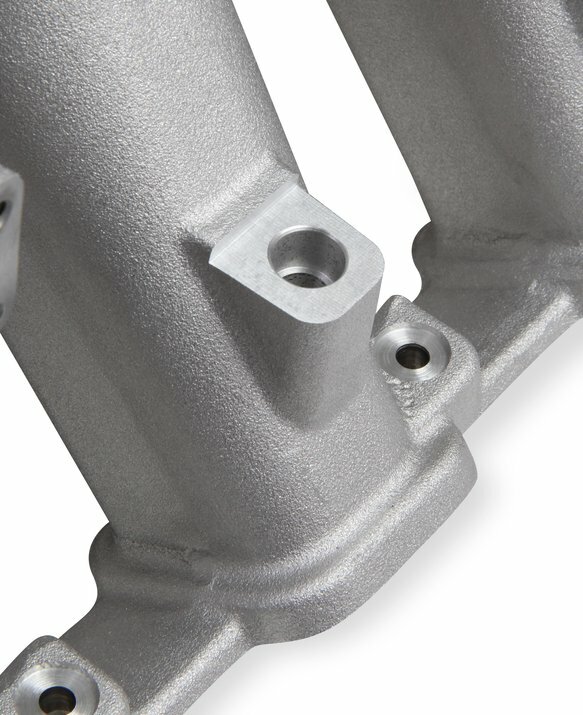 The optional injector bosses on the intake runners allow increased performance potential by using additional injectors along with the factory direct injection. 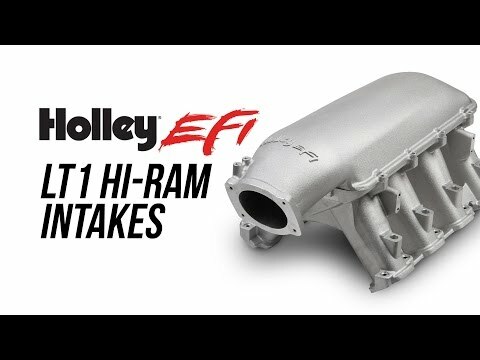 When you look for the pinnacle of performance, price, and quality, look to Holley EFI.